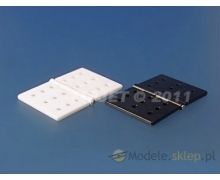 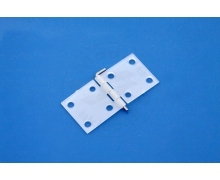 EUROKIT Large hinges for mobile parts mm. 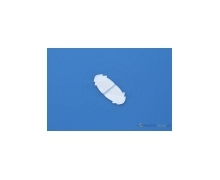 17x28 (pcs.20). 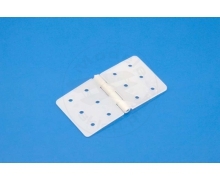 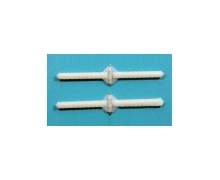 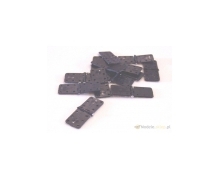 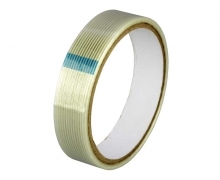 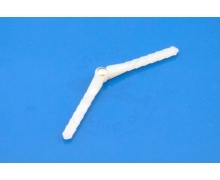 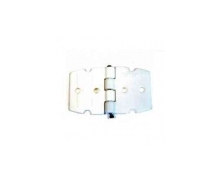 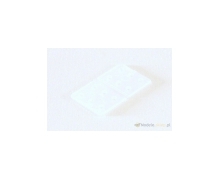 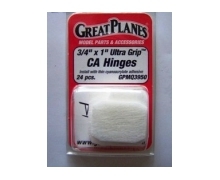 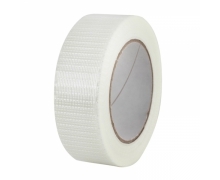 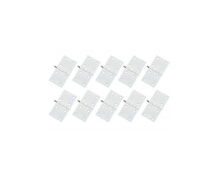 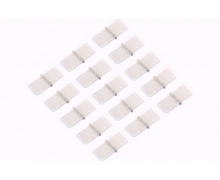 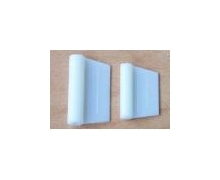 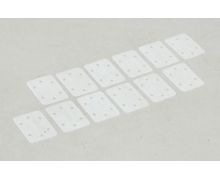 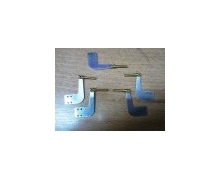 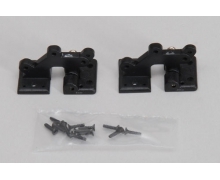 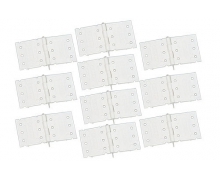 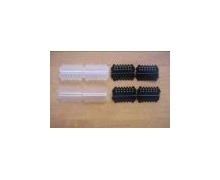 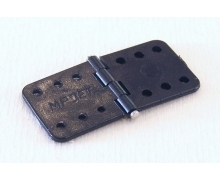 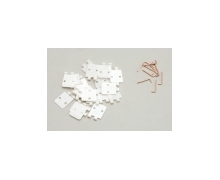 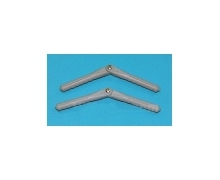 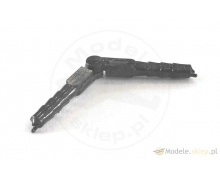 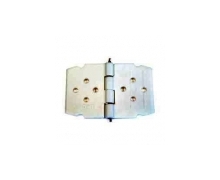 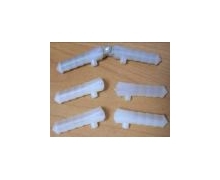 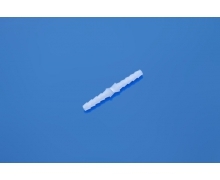 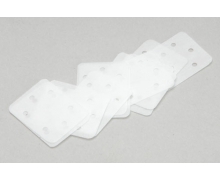 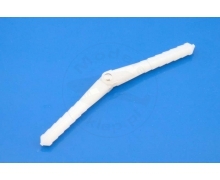 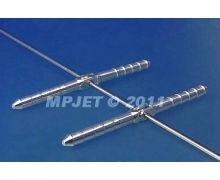 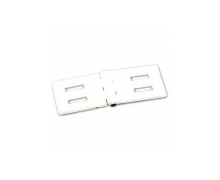 Eurokit Giant hinges for mobile parts mm.23x34 (pcs.10).